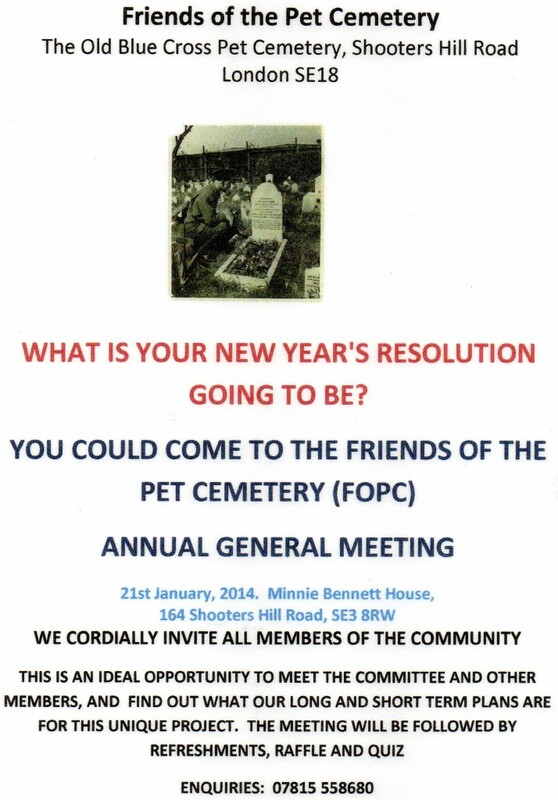 “The Friends of the “Old Blue Cross” Cemetery are holding their first AGM on Tuesday the 21st January at 7.30pm at Minnie Bennett House, 164 Shooters Hill Road, London SE3 8RW. Our membership is growing slowly and we would welcome any interested members of the community to come along and learn about this “Secret Gem”, what has been achieved so far and the plans for the future. 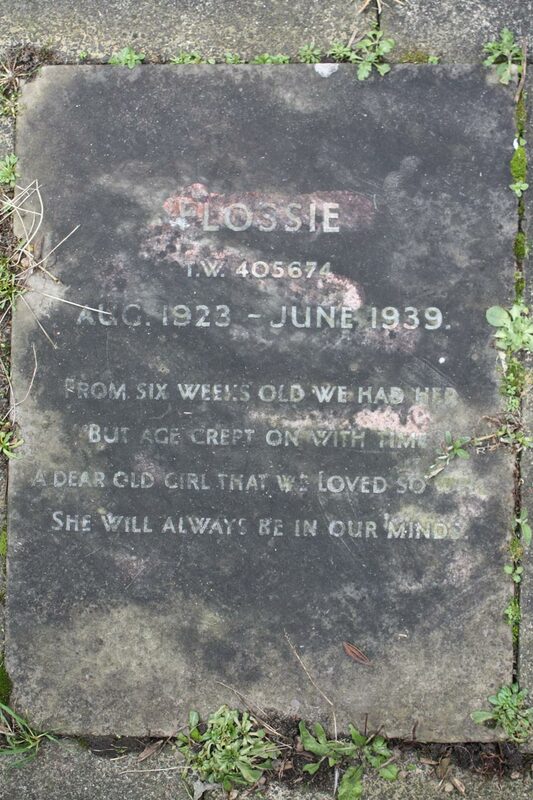 The agenda includes: an introduction to the former Blue Cross Cemetery, and its history; the achievements of the FoPC so far, and their future plans; Finances; Gardening Activities; and the election of the Committee. The meeting is followed by refreshments, a raffle and a quiz. The Pet Cemetery is a calm, secluded area tucked away near Hornfair Park, studded with poignant memorials to pets from the 1930s and 40s. 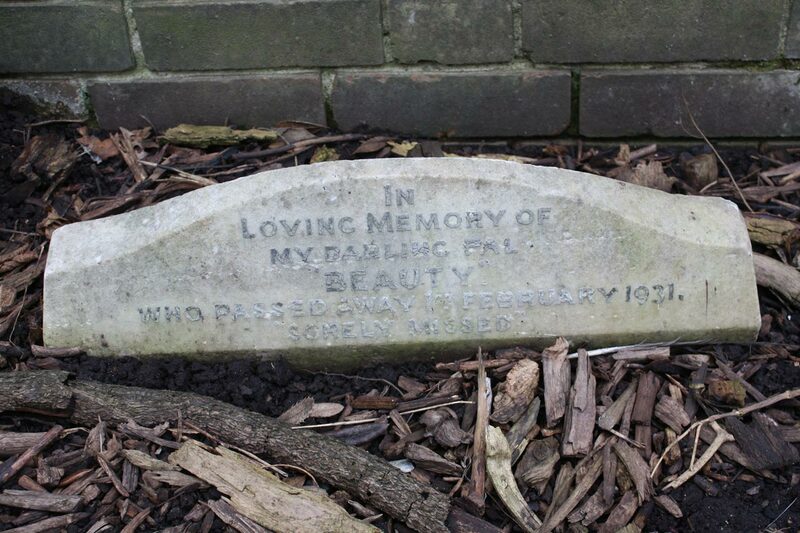 Its entrance is near the pedestrian footbridge over Shooters Hill Road next to the Fox Under the Hill pub.